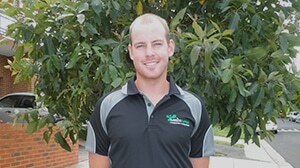 Jarryd Smith - Personal Trainer, Boot Camp and Exercise Physiology in Moonee Valley, VIC. 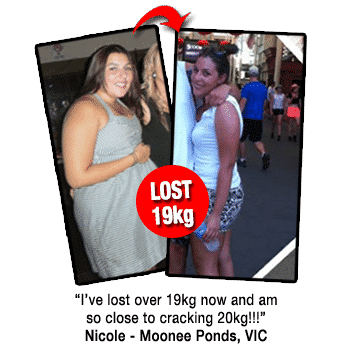 Personal Trainer in Melbourne. 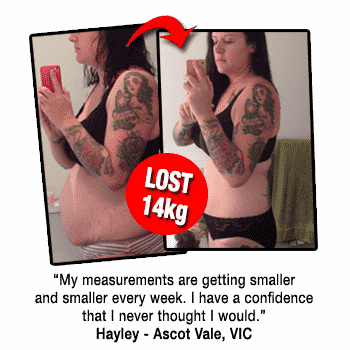 Jarryd is an expert personal trainer that offers our mobile personal training service as well as sessions in our fully equipped personal training studio in Ascot Vale, VIC. Jarryd is a senior personal trainer at Moonee Valley Health and Fitness, and has been in the health and fitness industry for over 5 years. He has also completed a Bachelor of Applied Exercise Science and Human Movement at Victoria University. 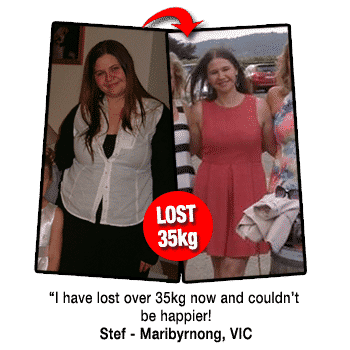 Jarryd is a valued member of our expert personal training team in Melbourne and services clients in Brunswick, Carlton, Fitzory, Melbourne CBD and the surrounding suburbs in Moonee Valley. I have been a qualified and registered personal trainer for the past 5 years, gaining valuable experience while working with the Moonee Valley Health and Fitness Team. I have a passion for Health and Fitness as it has always been an important part of my life. I have played sports at elite levels which allowed me to work with top coaches and fitness professionals. I have not only got my standard Cert 3 and 4 fitness qualifications, but I have also completed a Bachelor of Applied Exercise Science & Human Movement. I have the knowledge and experience as a Personal Trainer to help each individual reach their health and fitness goals. Being able to offer my personal training services out of a fully equipped private studio allows me to offer the very best of results.